Multinational Group Of Cheerful Students Taking An Active Part.. Stock Photo, Picture And Royalty Free Image. Image 53766481. 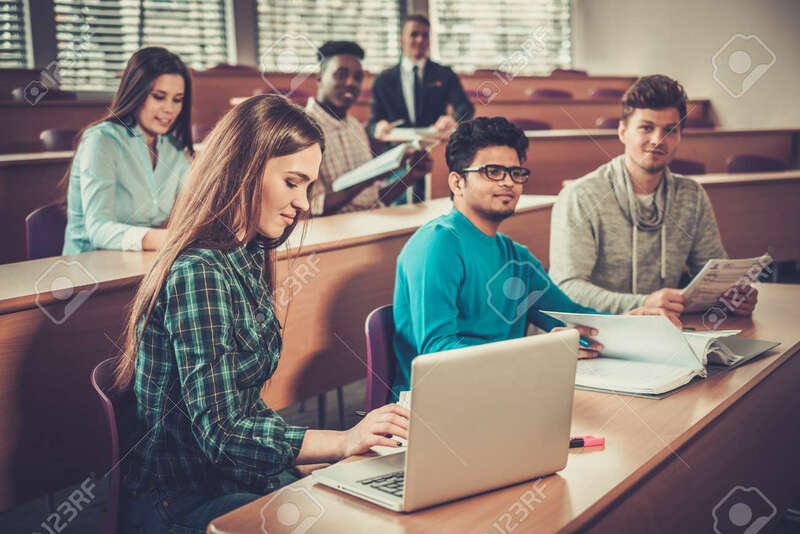 Stock Photo - Multinational group of cheerful students taking an active part in a lesson while sitting in a lecture hall. Multinational group of cheerful students taking an active part in a lesson while sitting in a lecture hall.